adapter protect wheels during installation. High strength more than 900Mpa. Light weight design is only 55% of steel bolt. 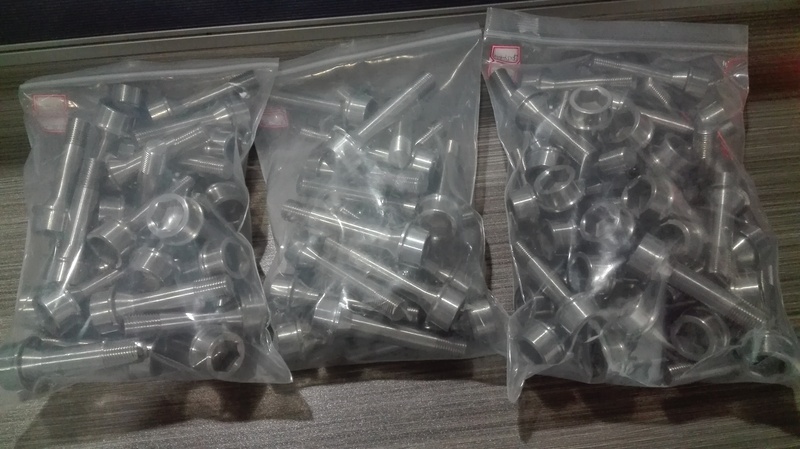 We can produce Gr5 titanium wheel bolts with the drawing or sample. Sample:	 Sample is free of charge. A screw is small, but it is very very important to safety. 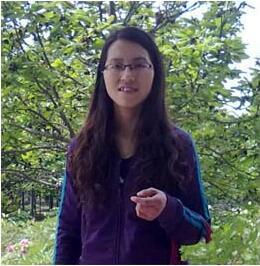 Advanced instrument, professional talents and scientific management are the guarantee of the product and service quality. The system criterion of ISO/TS 16949 is strictly performed, and every link from raw material reception, each procedure execution to the end product completion is strictly monitored. Not a single defective product sent to customer is our commitment, and we can make good of it. We firmly believe that rapid and accurate information feed-back can help guarantee the best service. 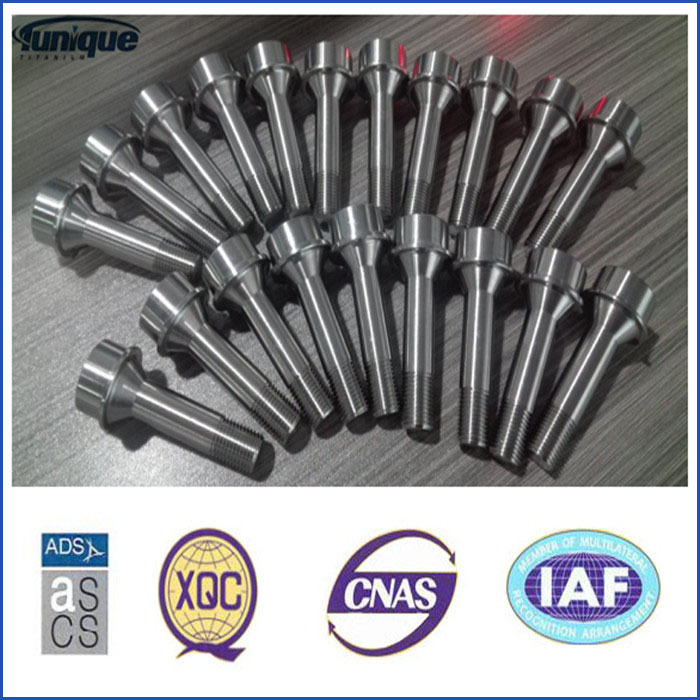 Looking for ideal Titanium Wheel Bolts Manufacturer & supplier ? We have a wide selection at great prices to help you get creative. 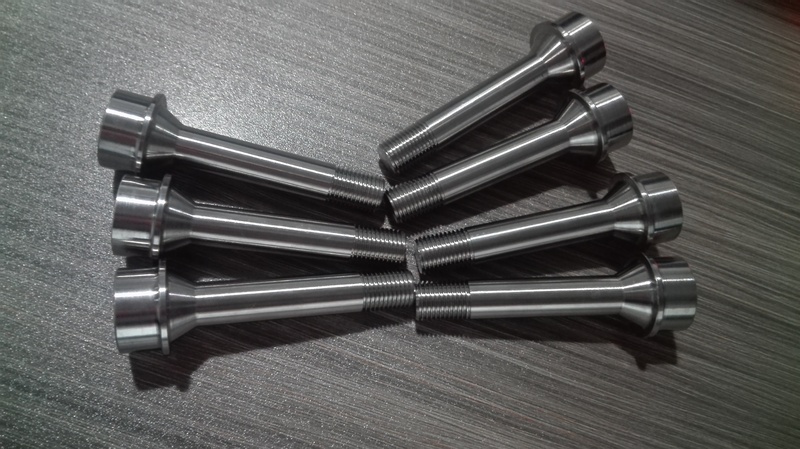 All the GR5 Titanium Wheel Bolts are quality guaranteed. 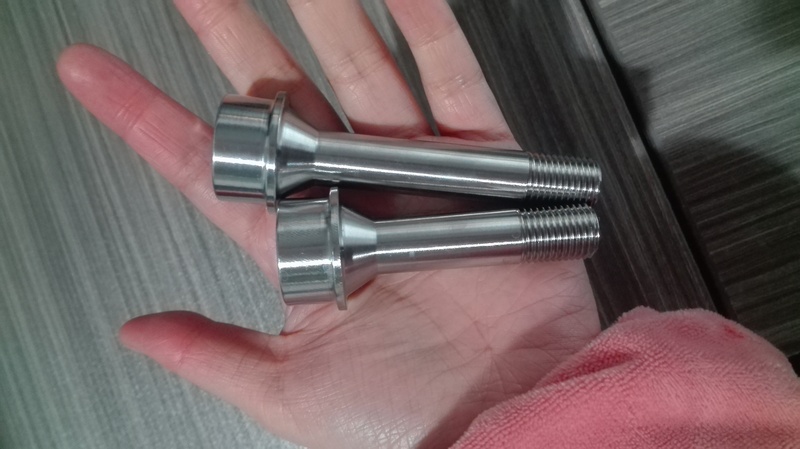 We are China Origin Factory of Titanium Wheel Bolts for Sale. If you have any question, please feel free to contact us.